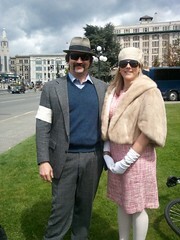 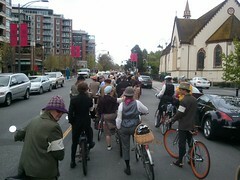 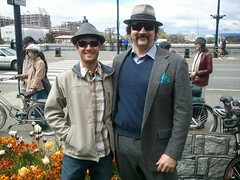 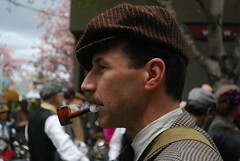 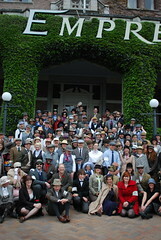 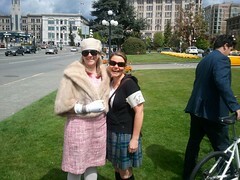 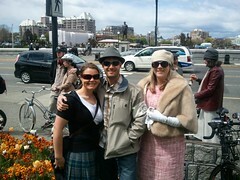 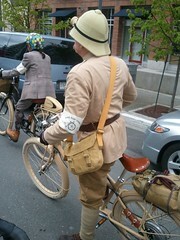 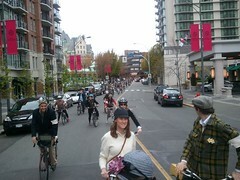 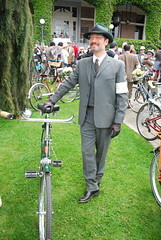 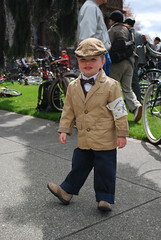 100% of the profits from the Tweed Ride ticket sales go towards supporting Bicycles for Humanity. 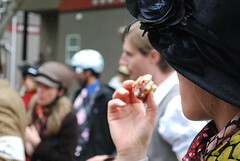 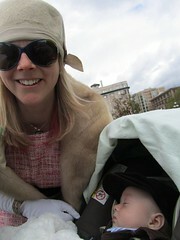 We do our best to keep event expenses low so that we can donate as much as possible to charity. 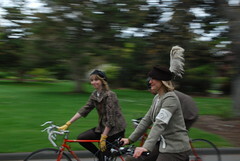 The event team donates their time and the Greater Victoria Cycling Coalition (GVCC) generously supports the event every year by providing insurance, the website, and the ticket hosting. 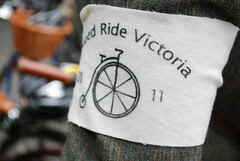 becoming a member to help support the GVCC and to keep informed about current projects.